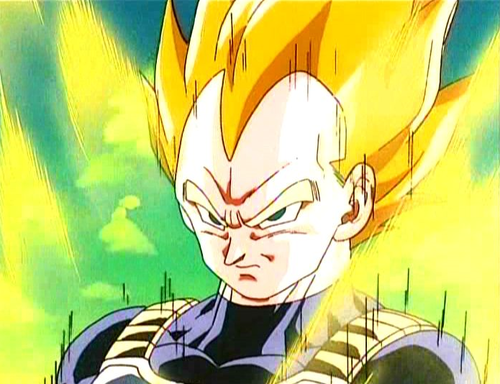 Super Saiyan Vegeta. 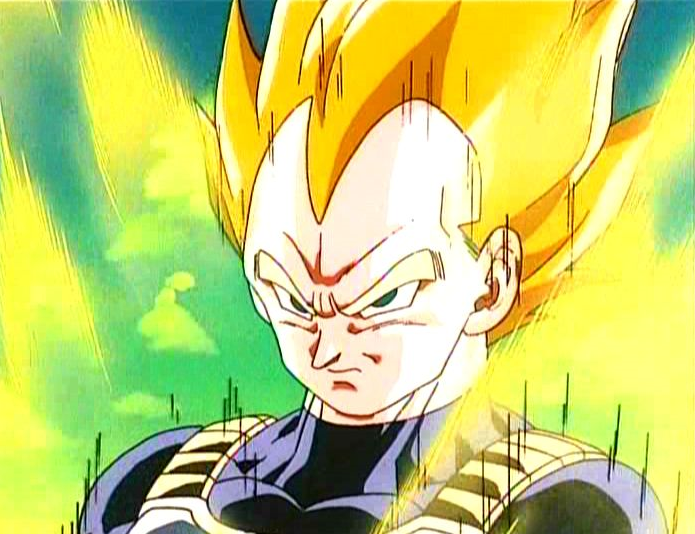 SSJ Vegeta in Cooler's Revenge. Wallpaper and background images in the ड्रेगन बॉल ज़ी club tagged: dragon ball z vegeta super saiyan cooler revenge movie.